This voluptuous 52-ring Toro proves why the bigger the cushion, the better the pushin'. Or in this case, the puffin'. Made with a well-balanced, three-nation blend capped in silky, sweet-smelling U.S. Connecticut shade wrappers, the smoke is smooth and mellow with an appealing toastiness. Ooh baby! Looking for a mild, creamy and nutty cigar? 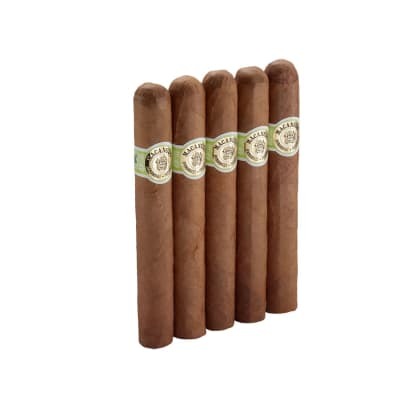 Try these 10 Toros from the bestselling Don Tomas Special Edition Connecticut series. 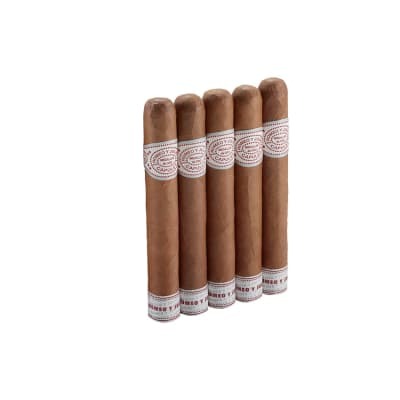 They're great for that first smoke of the day, and the perfect alternative when you need a break from more robust cigars. The price is nice, too. Order your pack now. Don Tomás Special Edition Connecticut #600 cigars are a smooth, cool-smoking blend of mild-tasting, premium tobaccos from the DR, Mexico & Nicaragua encased in a sweet, aromatic U.S. Connecticut Shade wrapper. A good, satisfying and affordable cigar you can enjoy everyday. Try the 5-pack first! I m nutty for these! 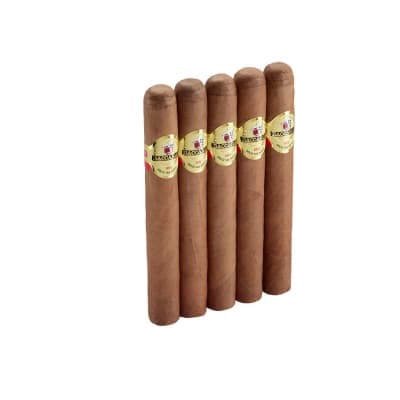 Great value in a well-made cigar loaded with nutty toasty flavors. Smooth and mellow too.Love them in the morning with my coffee. One of the best mild cigars out there. A few in a box have tunneling issues but the taste is still awesome. If you read a bad review about taste, IGNORE IT. Great price for a great anytime smoke. I was never a fan of mild smoke `till I met Don Tomas. It was a creamy smooth smoke. Nice all the way to the nub. If you enjoy high-mild Connecticut wrapped cigars you should definitely give this Don Tomas Special Edition line a try. Burned through my 6x52 five pack in 4 days. 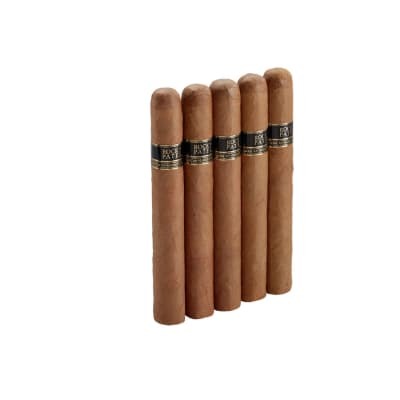 Smooth, creamy flavor, that is as good as any of the Perdomo or Rocky Patel Connecticut cigars I have smoked. I would take one of these over an Ashton any day of the week. Will be looking for a box or two next time.